Coordination provided by DFW Events. 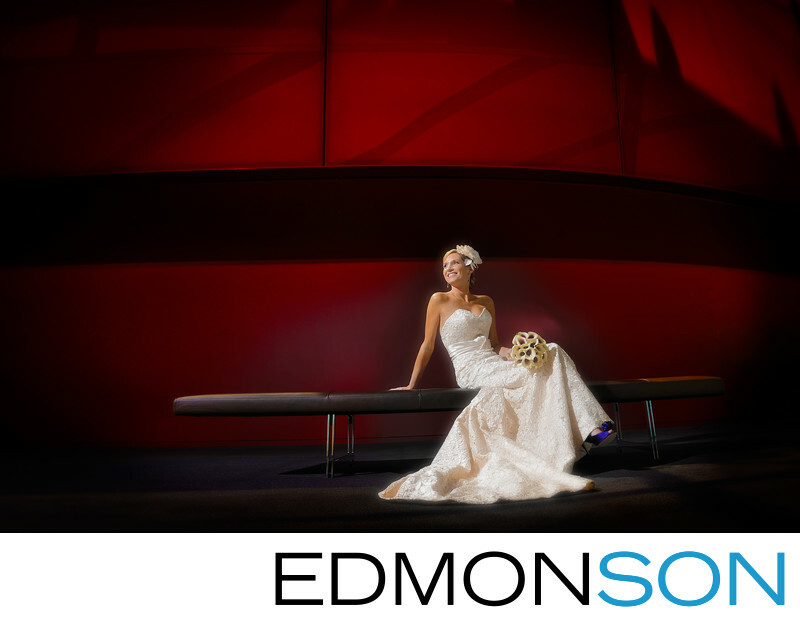 Location: Winspear Opera House, Dallas. 1/125; f/8.0; ISO 250; 24.0 mm.